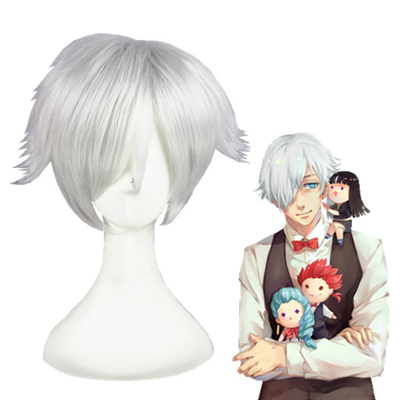 Death Parade (Japanese: デス・パレード Hepburn: Desu Parēdo?) is a 2015 Japanese television anime series created, written, and directed by Yuzuru Tachikawa and produced by Madhouse. The series spawned from a short film, Death Billiards (デス・ビリヤード Desu Biriyādo? ), which was originally produced by Madhouse for the Young Animator Training Project's Anime Mirai 2013 and released on March 2, 2013. The television series aired in Japan between January 9, 2015 and March 27, 2015 and is licensed in North America by Funimation. The series was obtained by Madman Entertainment for digital distribution in Australia and New Zealand.